and don't forget to Thank the one who is to be Praised for this day! I, Thank You Jesus, for giving me a strong foundation in your Word. and lots of friends to celebrate these upcoming holidays with. I am so very thankful for good health. A blessed marriage to my best friend. Three very active sons, that I love with all my heart! And, I am very Thankful and blessed by all of YOU! 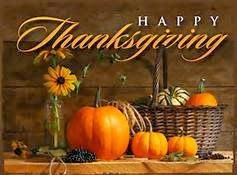 I am most thankful for God's love and forgiveness, for my family and all the wonderful blessing God gives me all year round. Hi Amy! First of all, let me wish you and your family a blessed Thanksgiving holiday. I know that you will take the time to thank The Lord for all his love and blessings to you. And you have been one of mine. Thank you for being my blog-friend! Perfect scriptures for Thanksgiving and thanks living! 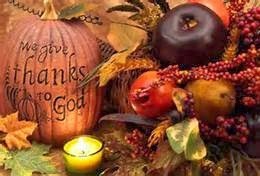 I am thankful for a warm home, a precious family and dear friends who are coming to our house for Thanksgiving. :) Can't wait to see you all.